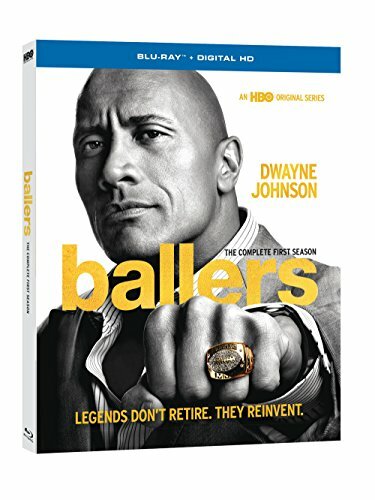 Created by Steve Levinson (Entourage, Boardwalk Empire),Ballers is an all-new HBO comedy that explores the sun-soaked world of a group of past and present football players in and around Miami, FL. Leading the pack is Spencer (Dwayne "The Rock" Johnson), a retired football superstar who is trying to find a foothold as a financial manager to current players. In an industry where the career span is unbelievably short, Spencer and his crew must figure out where the game ends and life begins, all while keeping their cool and having each other's backs.